How is technology changing the construction industry? 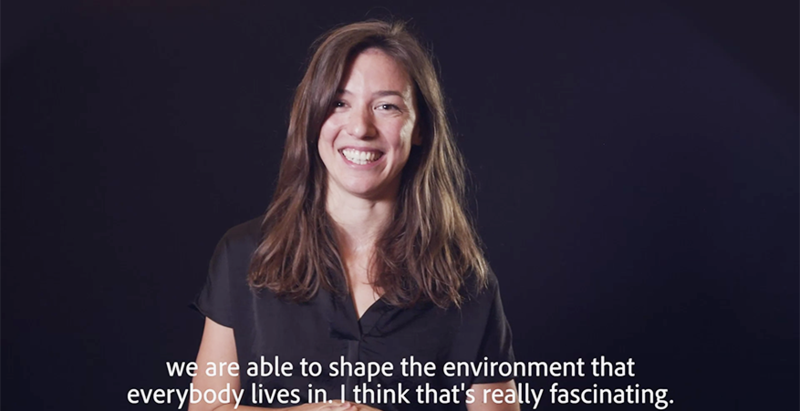 Civil engineering student Jacqueline Rohrmann, a Masters student in Computational Engineering and Sustainable Development, spoke with us about the current and future states of the construction industry. As urban population grows, so comes a greater demand for almost everything—including housing, infrastructure, transportation, and the skilled labor to make it all a reality. 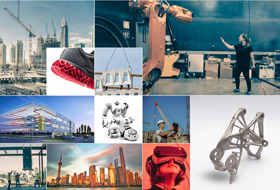 Learn how digitalization is transforming teams, roles, and building project processes, creating new job opportunities for the next generation of construction professionals. 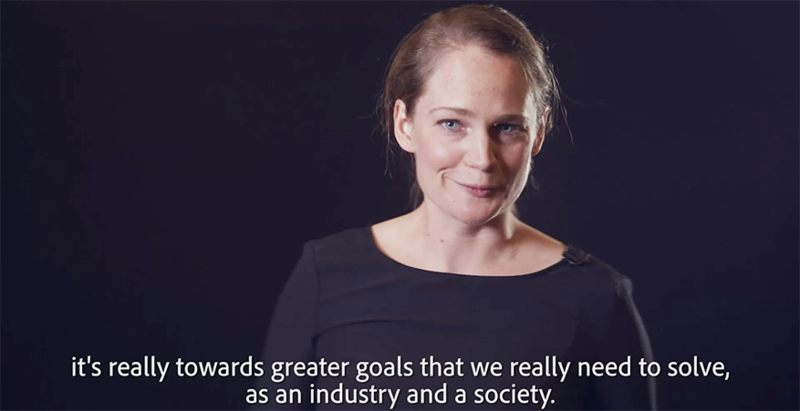 Watch how digitalization, powered by cloud and mobile technology, is transforming teams, roles, and building project processes, making greater interconnection possible. 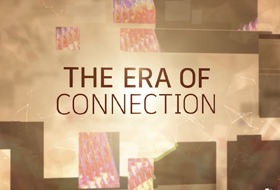 Welcome to the era of connection. Are you ready? Humanity inevitably needs, desires, and demands more. At the same time, it must also confront the reality of less—fewer natural resources, less space, and fewer skilled construction and manufacturing workers than the world needs. Many robots can handle tedious tasks, but so far, they need extensive practice to sense and grasp unknown physical objects. 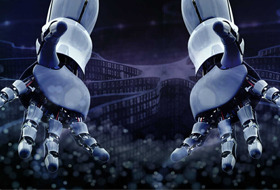 Enter a new innovation using cloud-connected robots that just might jump-start machines’ ability to learn manual tasks. 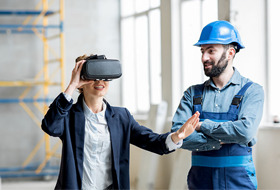 The idea of employing a live “view” of the surrounding environment that can be augmented by computer-generated sensory input has been around for some time—but while it has yet to reach critical mass in the construction industry, it’s not far off. What is an example of technology's influence on construction? 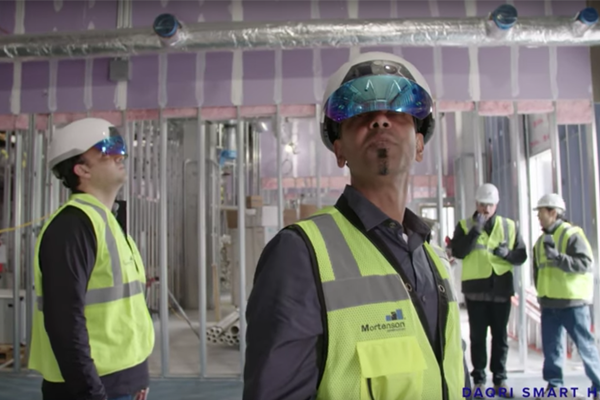 DAQRI and Autodesk partnered on a BIM360 integration with Mortenson Construction. The application highlighted the benefits of AR to transform how construction works. 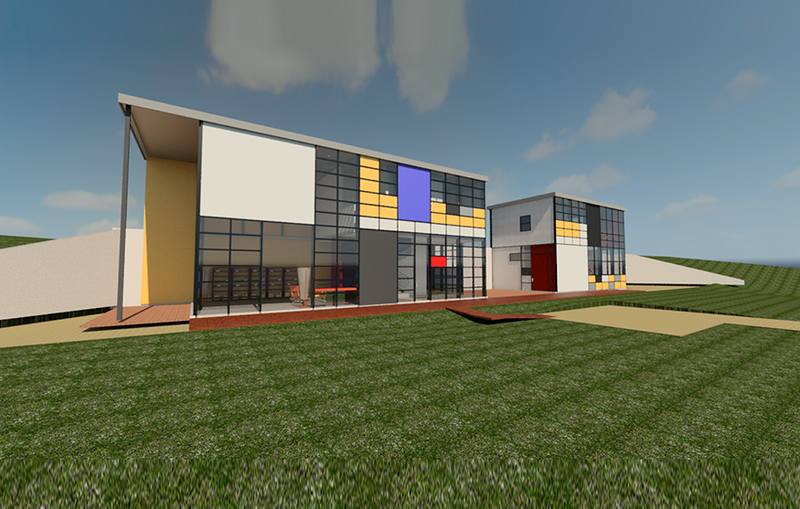 You can try out virtual reality with a 30 day trial of Revit® Live. What software is used in construction? 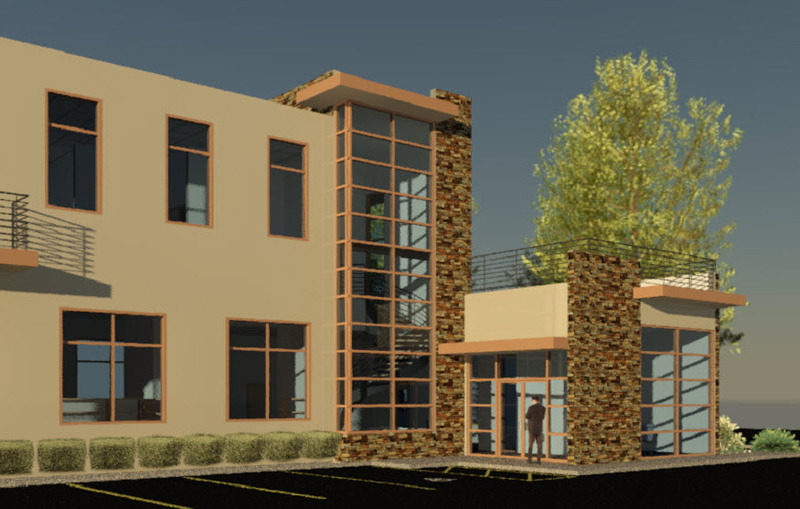 Revit software is specifically built for Building Information Modeling (BIM), empowering design and construction professionals to bring ideas from concept to construction with a coordinated and consistent model-based approach. BIM 360™ construction management software enables almost anytime, anywhere access to project data throughout the building construction lifecycle. Navisworks Manage project review software helps you holistically review integrated models and data with stakeholders to gain better control over project outcomes. Where can I learn construction management skills and tools?